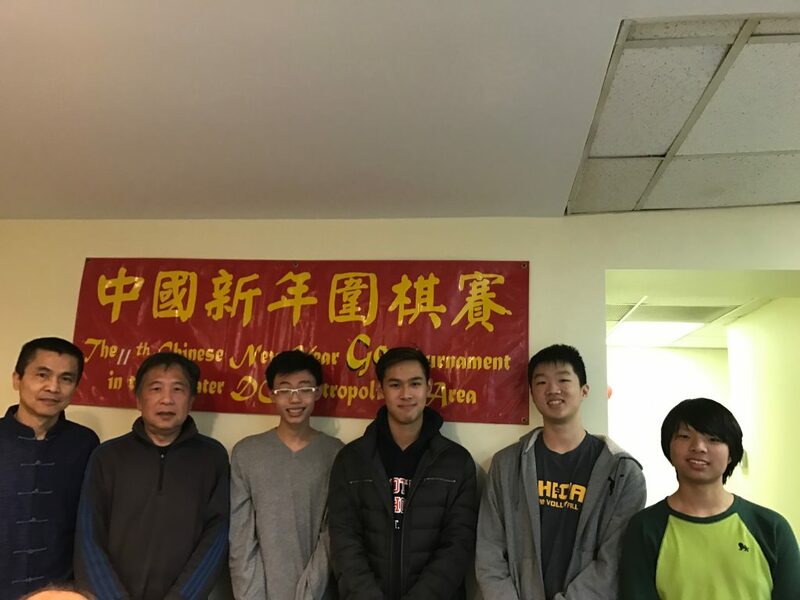 2/10/2018: Congratulations to LMCA students who won many awards in the 11th Chinese New Year Go Games of The Greater Washington DC area on 2/10. In the “Beginner Group” (front row from left to right) are Ethan Goh (2nd Grade), Amy Lin (2nd Grade), Joseph Wong (Bilingual 2nd Grade) and Ella Wan (1st Grade). In the “Advanced Group” are Julian Li (12th Grade), Ethan Tung (11th Grade), Sean Lin (12th Grade) and Justin Wang (9th Grade). 2/11/2017: Congratulations to LMCA students who won many awards in the 10th Chinese New Year Go Games of The Greater Washington DC area on 2/11. 11th-grade student, Julian Li, won 1st place, 11th-grade student, Sean Lin, won 2nd place, 12th-grade and 10th-grade students, Min-Che Lee and Ethan Tung, won 3rd place in the “General Group”. 8th-grade student, Andrew Chen, won 1st place at the next level in the “General Group”. 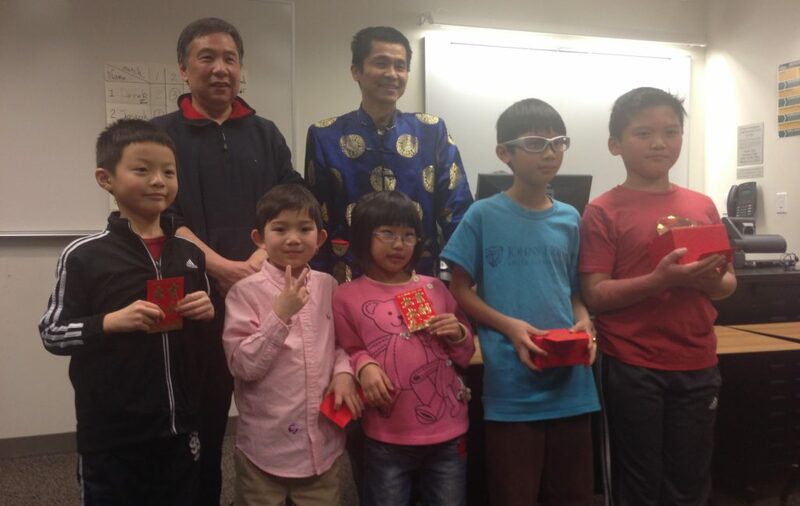 In the “Beginner Group”, 5th-grade student, Derek Hu, won 1st place, bilingual 1st-grade student, Joseph Wong, won 2nd place, 1st-grade students, Amy Lin and Ethan Goh, won 3rd place. 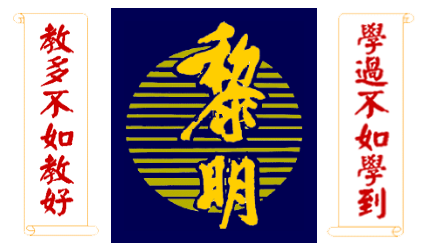 2/27/2016: 第九屆大華府地區中國新年圍棋賽. 本校成果豐碩, 第二名的同學有: 五班吳沅昊, 十班林昱廷, 九班童國桓, 七班陳安鈞. 另外十一班李明哲, 五班王彩華, 一班黃雅澤, 二班張懋文和四班胡鎮宇均表現優異.